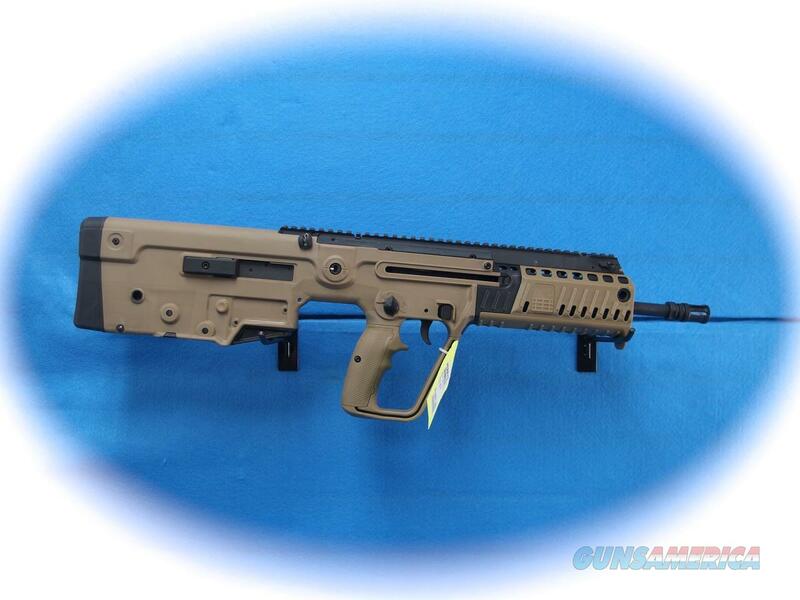 Description: IWI Tavor X/95 bullpup semi auto 9mm rifle, Flat Dark Earth finish. New $1909.99 Perry's Gun Shop is an owner operated family business with a long heritage of TOP QUALITY firearms and TOP QUALITY SERVICE. We are a stocking dealer and our 20,000 square foot store is nationally recognized by top manufacturers like Browning, Winchester, Beretta, Benelli, Smith & Wesson, Glock, Liberty Safes, Remington, H&K, and over 100 other brands.